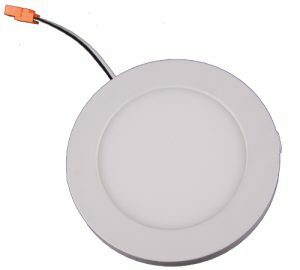 Downlight Retrofit Kits - Revolution Lighting Technologies, Inc.
Revolution Lighting’s LED Downlight Retrofit Kits can quickly add a modern aesthetic upgrade to your home, office, or store. They are easy to install over existing downlight fixtures, and provide immediate energy savings compared to incandescent or CFL lamps. What are Downlight Retrofit Kits? a transformer (in some cases) to convert power voltage into suitable power for the downlight to use. Typically, the trim and lamp are the only visible components after installation. Downlights are a powerful source of ambient light, and are appropriate for use as accent fixtures in residential, commercial and business settings. Revolution Lighting offers LED Downlight Retrofit Kits in multiple diameters. The kits are easy to install, with several stylish finishes available to help modernize any room. They also provide significant energy savings compared to downlights that lack LED lamps.